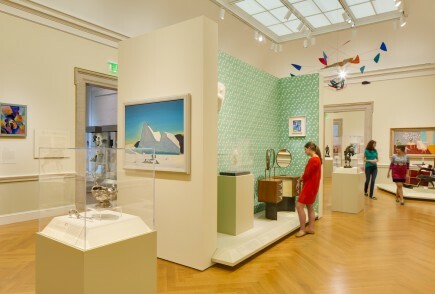 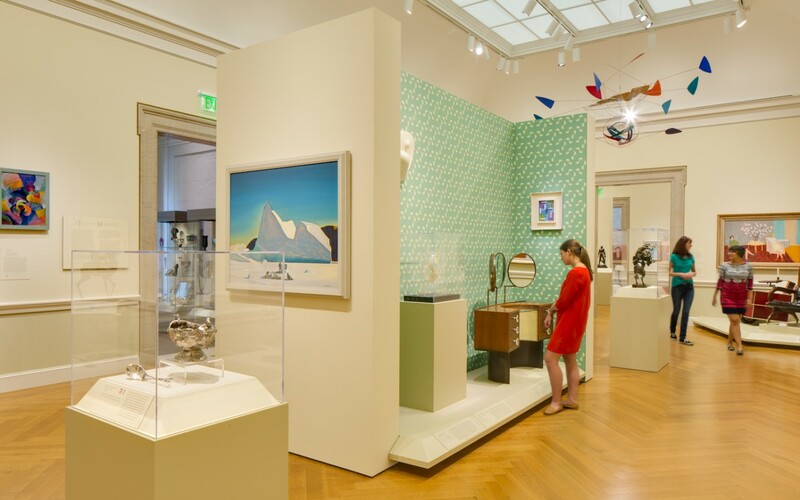 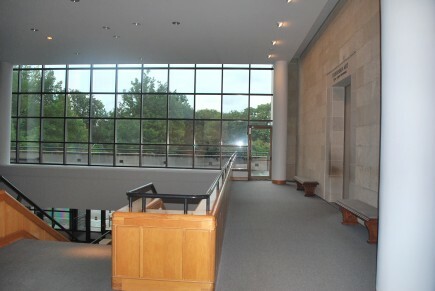 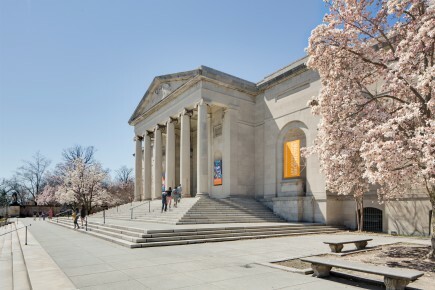 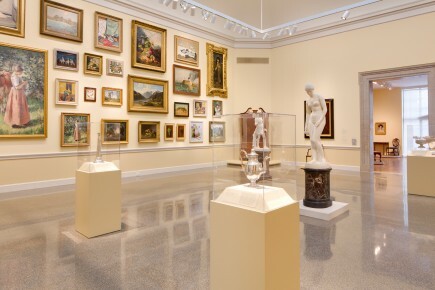 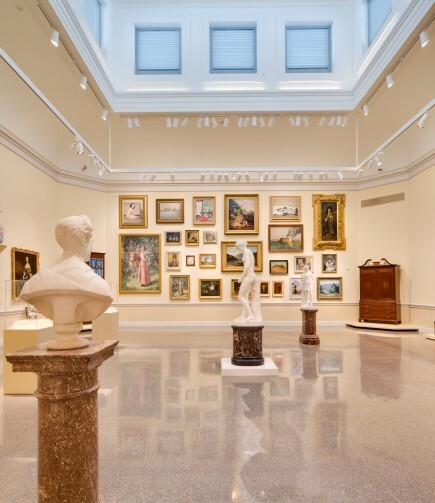 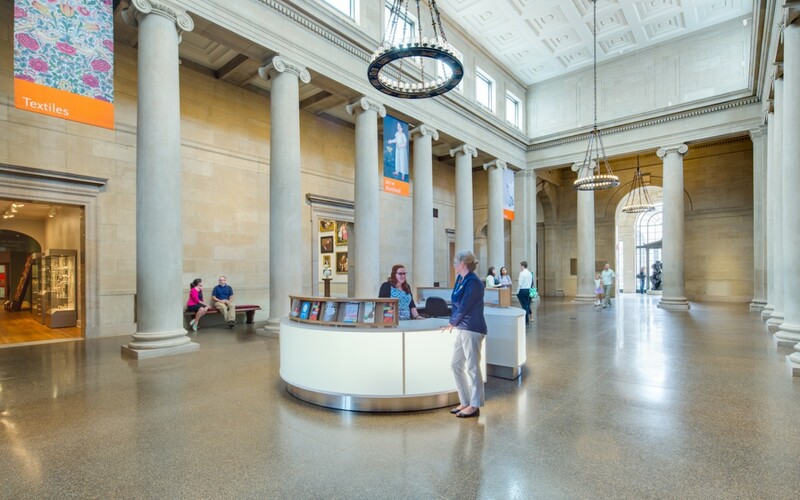 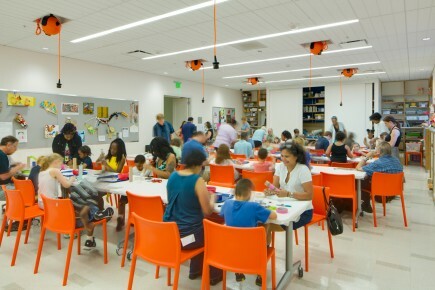 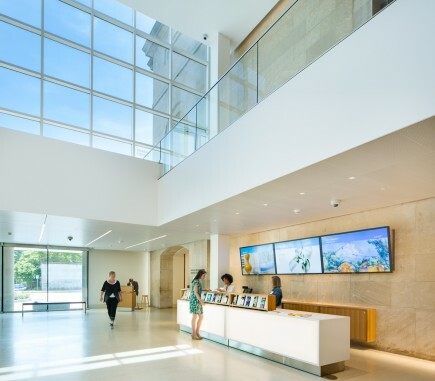 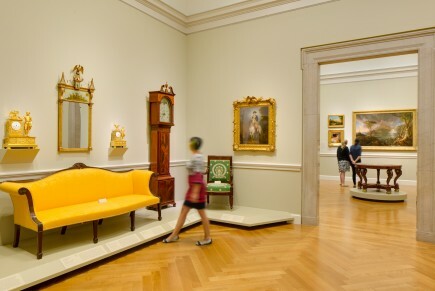 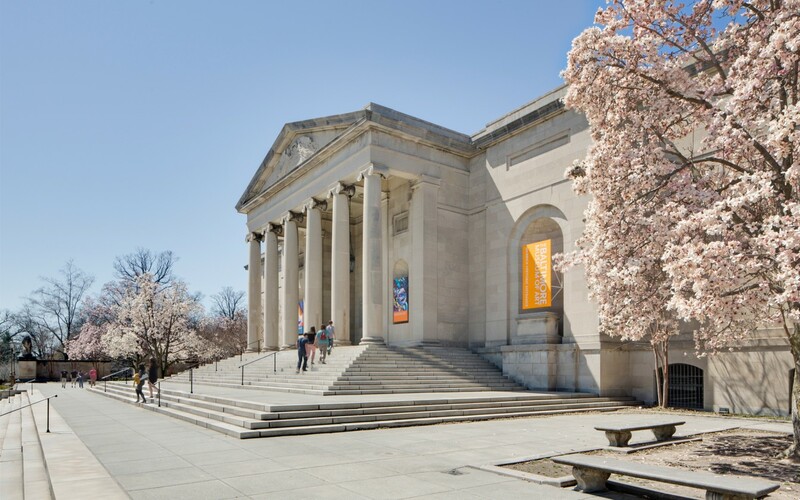 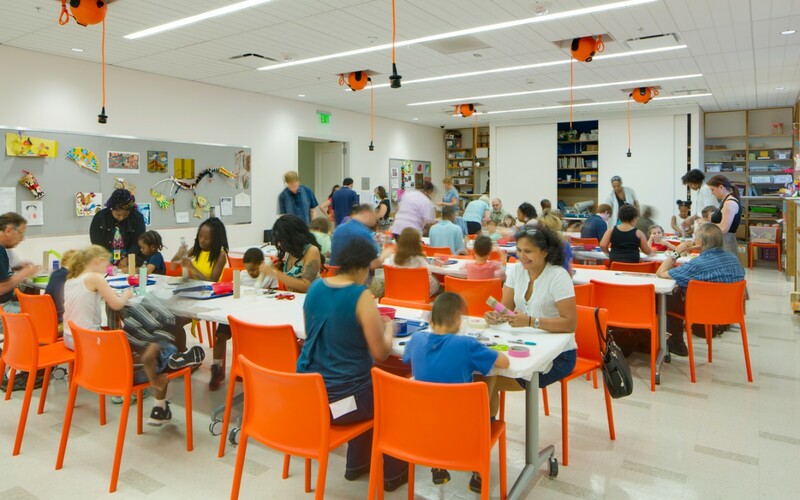 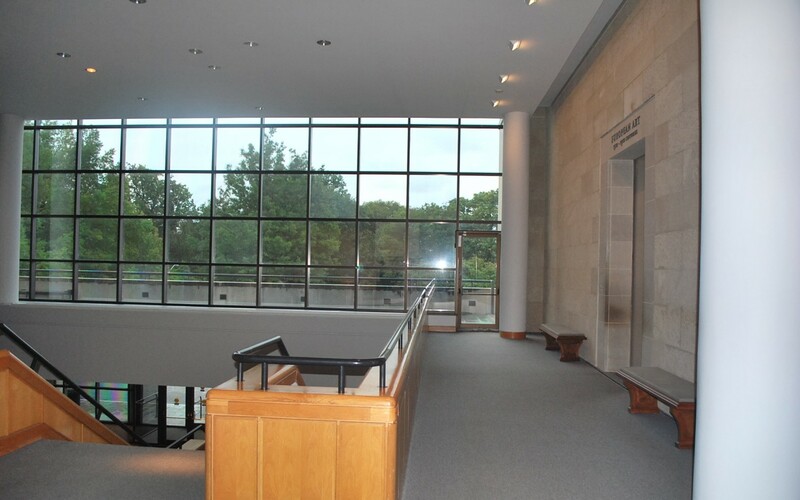 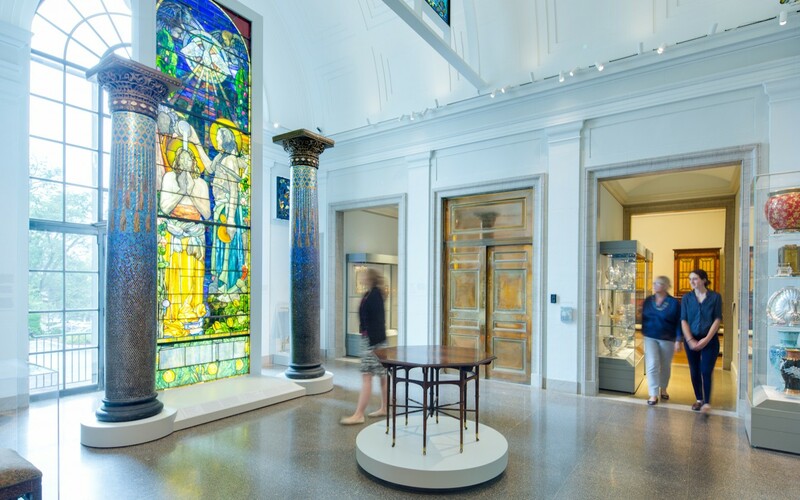 The BMA embarked on a three-year phased capital renovation, completed in conjunction with the Museum’s 100th anniversary, to improve the visitor’s experience, upgrade and modernize the aging infrastructure, and reconfigure behind-the-scenes work areas to support the Museum’s service to the community. 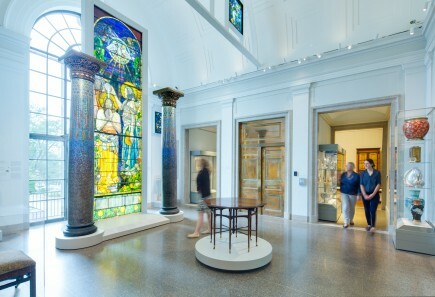 The historic Merrick entry is reopened, allowing visitors to experience the museum the way John Russell Pope intended. 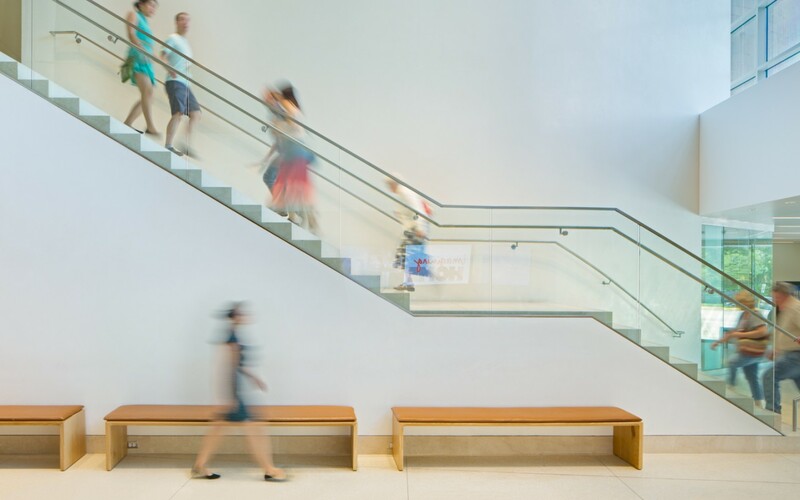 Improved mechanical systems maintain the conservation environment within. 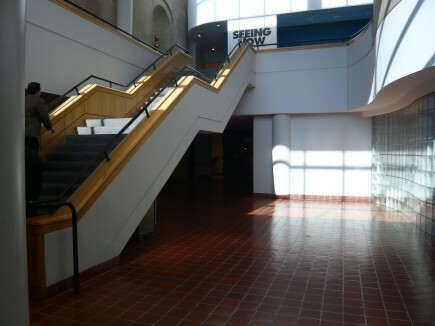 Just inside the front doors, the historic Fox Court is restored with new lighting and discretely integrated life safety systems. 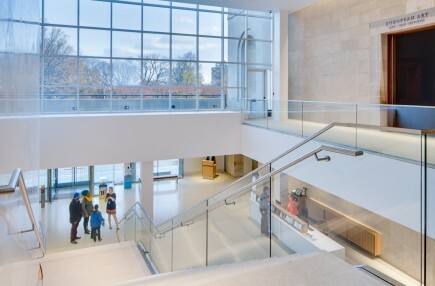 The adjacent American Galleries are reorganized and renovated with new materials and lighting that respond to the original Pope Galleries. 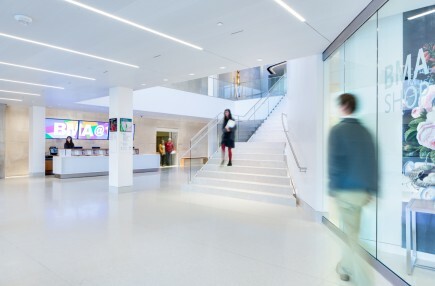 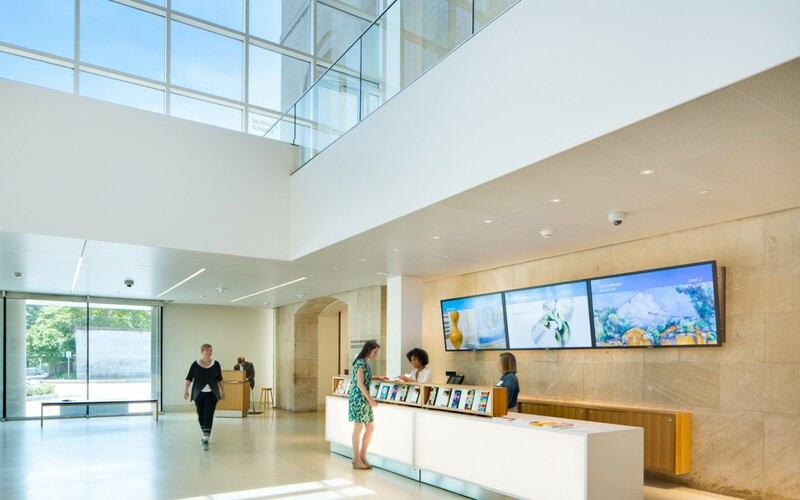 A complete re-design of the East Lobby transforms the visitor’s experience. 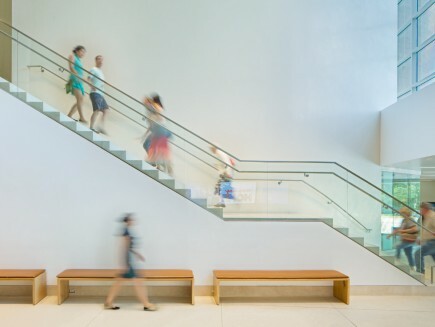 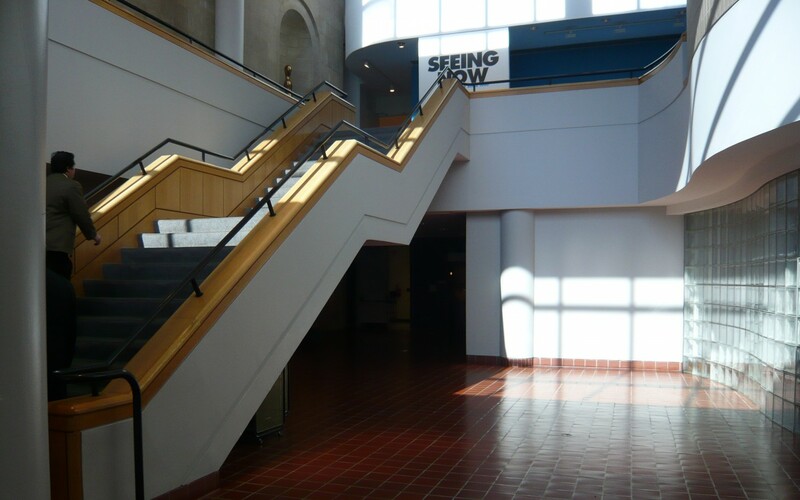 The awkwardly-placed original main stair is relocated to the east, adjacent to a new, full height, gracefully curved wall that delineates the new retail space, opening and providing a large contiguous space for events. 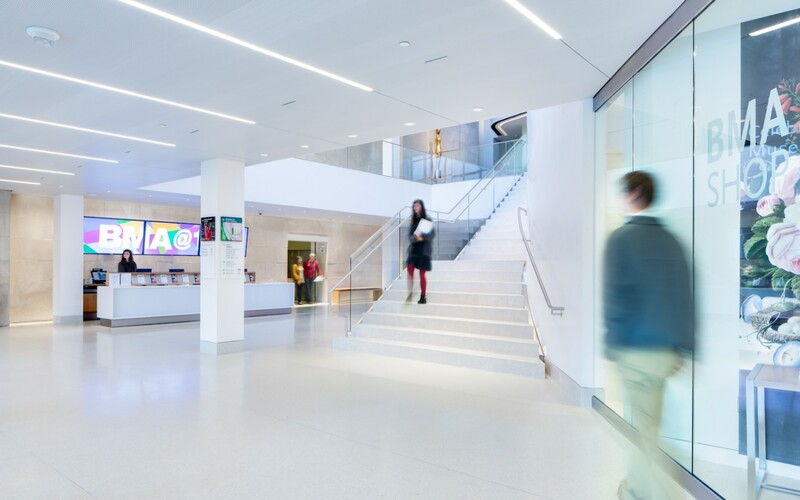 The interior finishes introduce a material palette that is contemporary, refined and elegant, while at the same time durable and timeless. 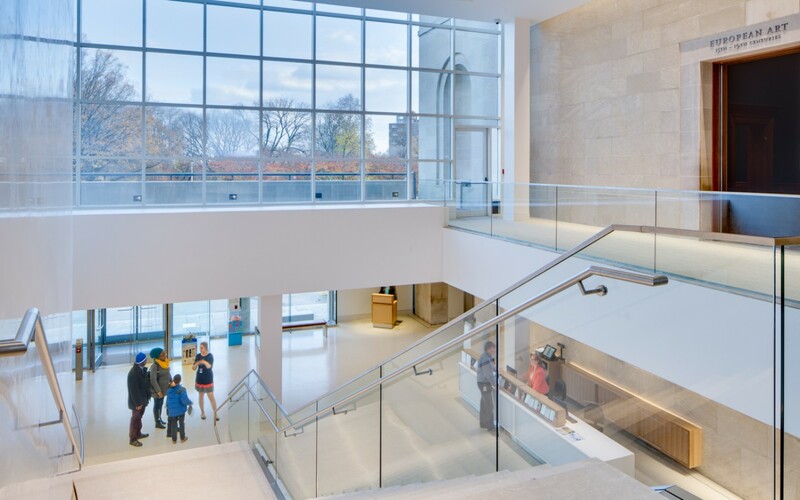 Beyond the lobby on the lower level, the renovations bring significant improvements for visitors, including much needed upgrades in essential life safety infrastructure, while a state-of-the-art building automation system improves care of the 90,000 works of art in the Museum’s world-class collection. 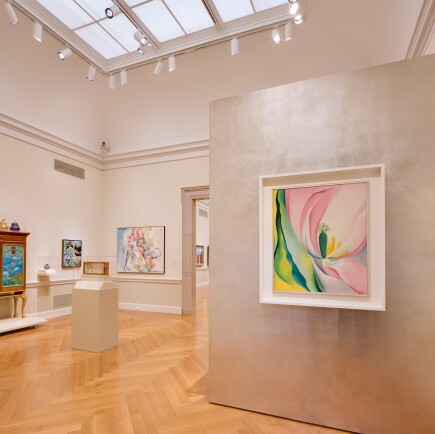 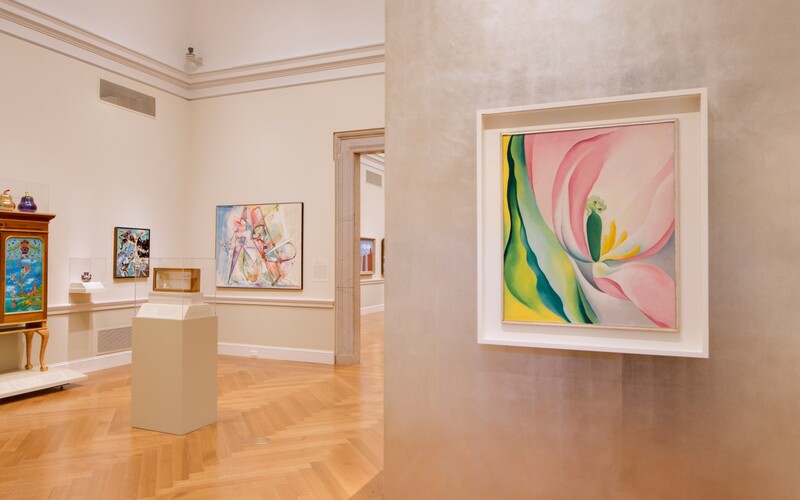 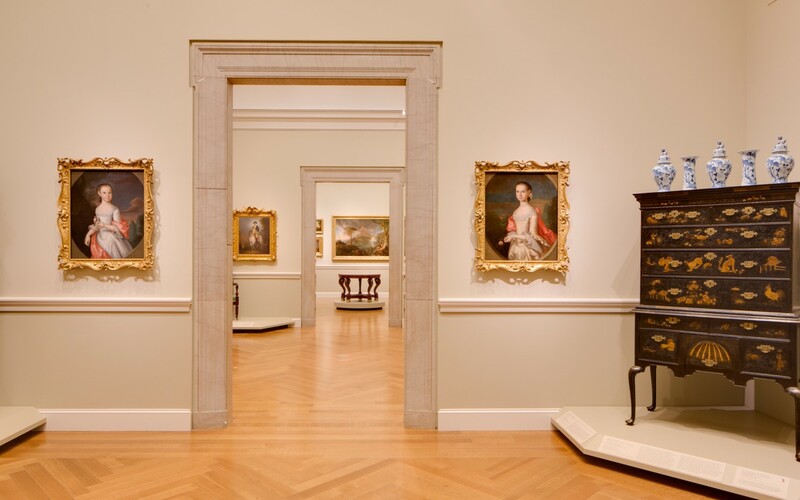 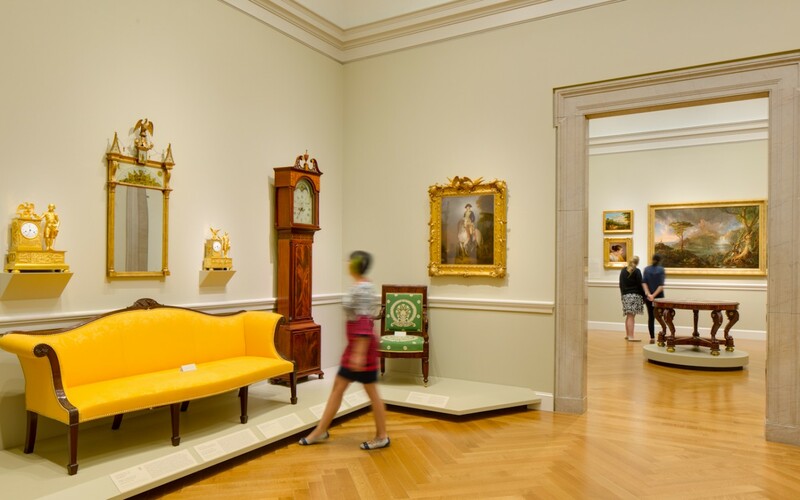 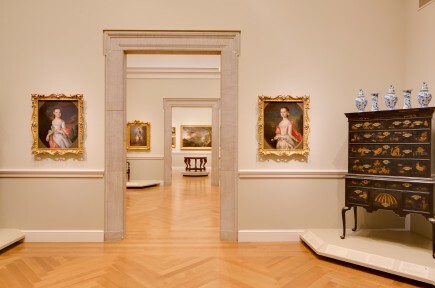 Reorganization of the First Floor references Pope’s gallery design on the Second Floor and introduces galleries that establish order with new axial relationships, raised ceilings, clarified proportions, and refreshed gallery spaces for BMA’s treasured collections of African and Asian Art.